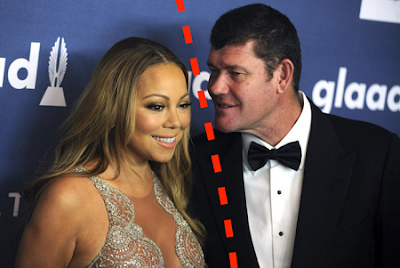 The swirly romance that Mariah Carey had with her former billionaire James Packer came to an abrupt end. The couple was engaged but things quickly fell apart with many wondering what the hell happened. Post-break up, Mariah was incredibly shady about the whole thing, including the rumor that she demanded a now-infamous “inconvenience fee” for the time she wasted dedicating her life, soul and diamond-encrusted heart to James. James hasn’t said much about what happened between he and Mimi, but that has changed according to DailyMail. ‘I was at a low point in my personal life. She was kind, exciting and fun. Mariah is a woman of substance. But it was a mistake for her and a mistake for me,’ he said.